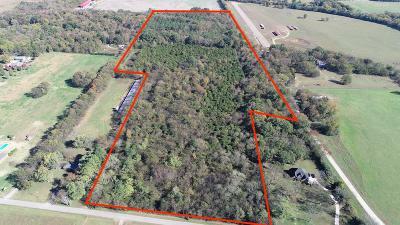 44 Acres located on Anderton Rd in Bedford County. Land has been surveyed and is almost all wooded with approx. 540 ft. county road frontage. ANDERTON RD from Gregory Goff on Vimeo.